Last year has brought many changes in Martin Harmony’s life. 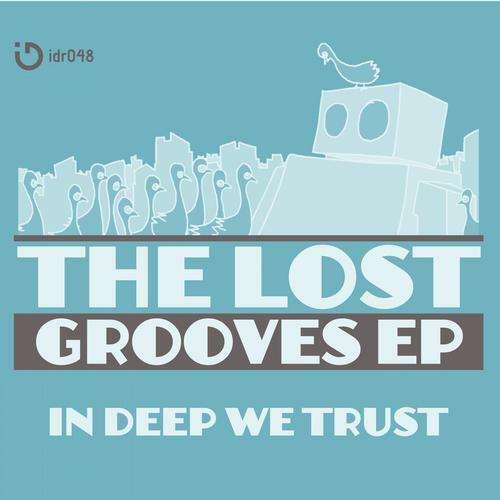 His project In Deep We Trust, which combines melodic progressive elements with deep grooves, gained a lot of publicity on the international club stage. Cooperation with Spiritchaser (Guess Records ) and Yvel & Tristan (Foundation Records ) brought a few interesting productions, which pulled attention of enthusiasts of the kind. „The Intro” has been placed 1st among Juno's best selling deep house productions. His remixes received great reviews by respected publications, ruling the hit charts- Quarrel "Sunset Is Coming" (In Deep We Trust Rmx) climbed and remained for a few weeks at the top of the ProgressiveHouse.com, similarly it was with remix for the Parasoul formation “Real Addiction”. Productions of In Deep We Trust appeared in many remarkable compilations such as Ibiza Sonica, or stunning Anjunadeep Worldwide series.